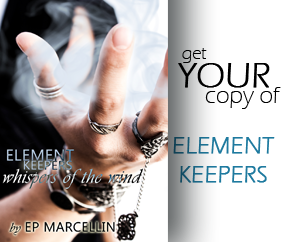 Element Keepers is now widely available on Kindle Format. Head over to Amazon.com to grab your Kindle copy today! Remember that the full proceeds every copy sold via Amazon are going to help literacy in Africa by providing support to TEN3 and their work in building schools and training teachers. You can also find Element Keepers in paperback or other eBook formats via the Buy Element Keepers page.